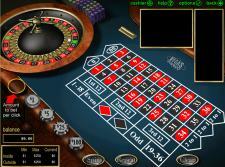 Our free casino games require no downloading, no registration, no login information and no email address to play. 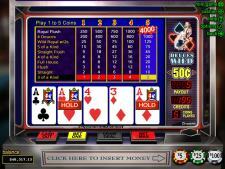 We present hassle free games that are exactly like the ones found at real money online casinos but without the risk of losing money. 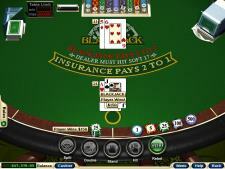 You can play as often as you like and for as long as you like. The graphics and sounds are high quality and the gameplay is rich and rewarding. 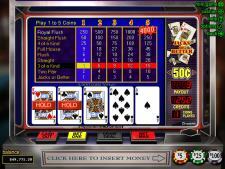 We currently offer popular slots games, table games such as blackjack and roulette as well as four of the most played video poker games at online casinos. If there is a game you would like to see added, please get in touch with us by clicking the "Contact Us" link at the bottom of the page and we will try to add it for you. Have fun! 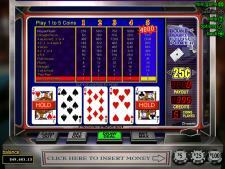 Playing free online casino games gives potential real money players a chance to "try out" the software without any risk prior to making a deposit. 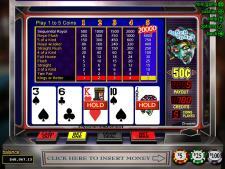 Our games use Real Time Gaming (RTG) software which is one of only a few that is available to players from all over the world.